bummer, I just noticed it is a salvage title. Being from Europe i have come across that before, could anyone explain why a salvage title is bad? 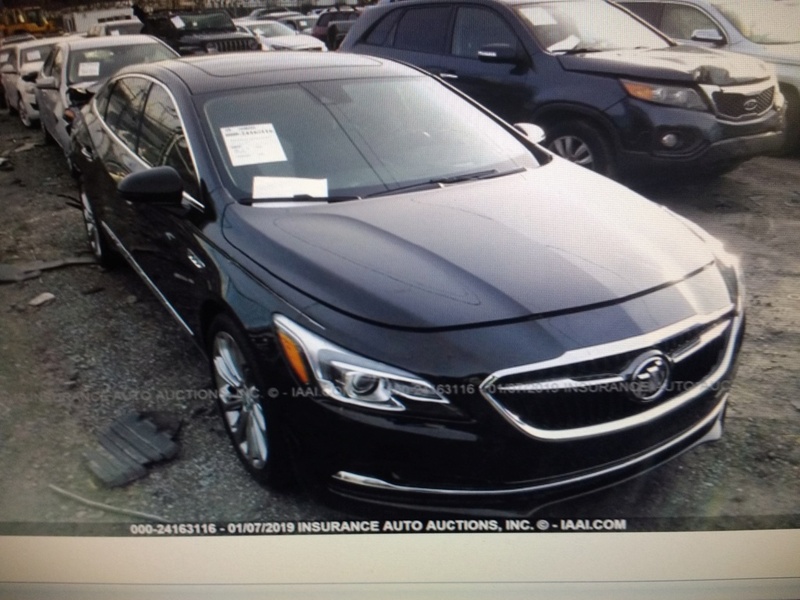 It looks to be a Nice car and i dont understand why it would have a salvage title in the first place and what it means that it does? Im certenly not hoping anyone is going to part that Nice car out cause that would be a sin in my World. A salvage title means at some point the insurance company has determined that this vehicle had enough damage to be a total loss. As this car aged and before it had collector value some damage must have accrued. It may have been minor, but the insurance company paid a claim on it. It is just a warning to the new buyer so they don’t get a rebuilt vehicle while thinking they got a undamaged one. In some states it can be a lot of work to get it titled. 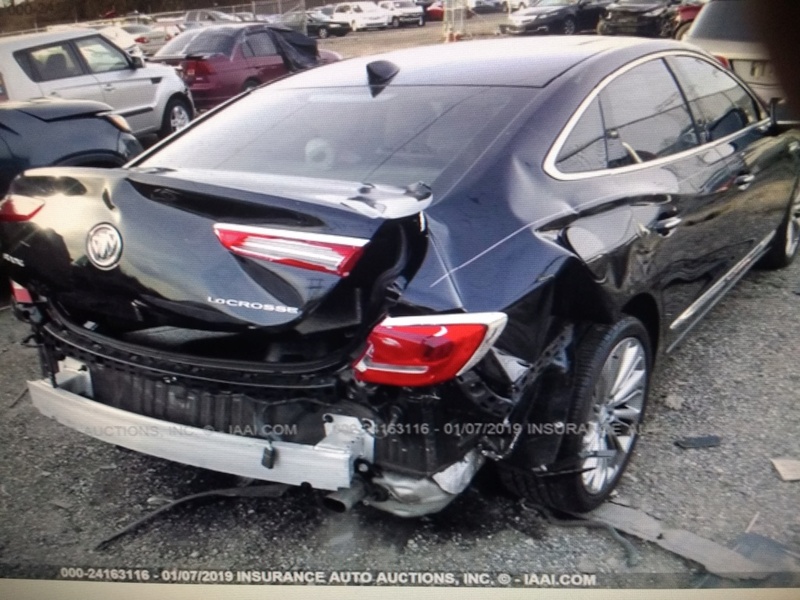 Had a friend that went through a lot of pain trying to get a newer Buick titled a few years ago. He had to deal with multiple state laws. My daughter had an 02 Taurus and got hit in the back. Insurance company said it was a total loss. It was a nice car but they determined that it had a slight bend in the frame. They payed me around 5k for the car and then sold it back to me for $200. Had everything checked out, the alignment was fine, it tracked and drove fine. Went to local salvage yard, found matching color bumper and taillights and she drove it all through college. She used the 5k to put a down payment on new car right after she graduated. Had a huge headache with this years ago for my brothers Trans Am. Had to take it to DMV inspection facility to get it cleared and registered. Some states may be worse than others. Do your homework before you buy it. 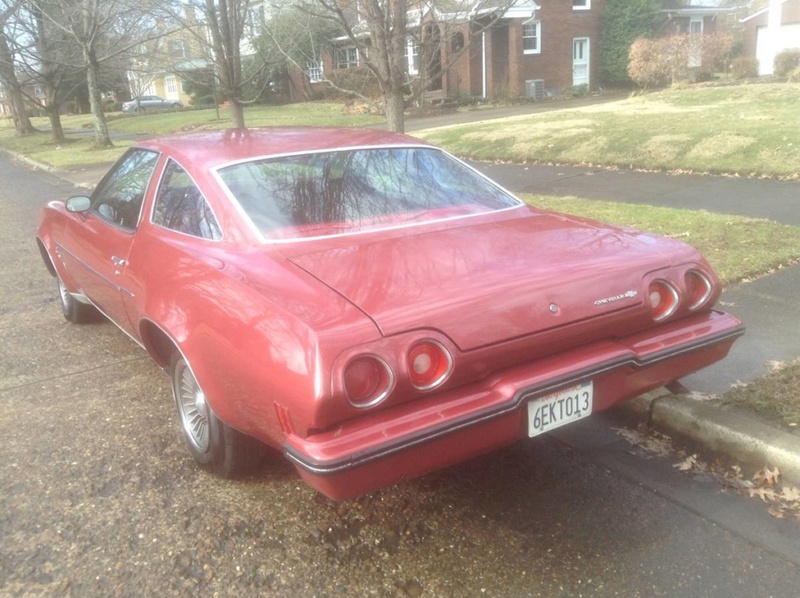 I think the guy would have a better chance of selling it if he would just disclose why it has a salvage title. It may be nothing more than having had hail damage (like what happened to my older Sable). As mentioned, the stigma attached to "salvage title" causes people to assume the worst. I've rebuilt my first salvage vehicle in 1990 and have done quite a few over the years. Just in the last 12 months I've done a 2017 Trax for my daughter and a 2018 Equinox for my wife. And I just bought a 2017 Buick Lacrosse just this past friday for myself. Pics below. Couple things about a salvage. A vehicle DOES NOT have to have damage (or be a flood) to be a salvage. As long as the insurance company deems it a total loss, its a salvage. Or in a worst case, a "Destruction". Destruction titles can not be rebuilt. But one main thing to consider, if your car is stolen and 30 days later, the cops didnt find it, your insurance company pays you out. IF THEN the car is recovered, the insurance company owns it. To them its a total loss since they paid out on it. EVEN IF IT WAS FOUND IN PRISTING CONDITION, just parked somewhere. I've been in warehouses that had stolen cars in "inventory" and none had any damage. But they were all total losses. Insurance companies are supposed to abid by a 75% damage of the total value of the car is a total loss. Insurance companies total out whatever they feel like. I've been doing them for quite a while and the process is REAL EASY in New York. NY DMV will even give you a temporary plate to drive the vehicle to the examination. Very convenient not to have to get a trailer or a tow. Here's some pics of Fridays purchase. If you know what your buying and doing, there is some huge money to be saved with a salvage. I dont buy anything with bad frame damage, no blown air bags, no messed up suspension (unless the tire is just tipped in), etc. Nothing crazy. This will just be a new trunk, bumper cover and quarter and a pull of course. But runs and drives as is. I can understand the value that can be had on a late model car if you can do the work yourself and plan on driving it until the wheels fall off. But, I can't believe the past history of having had a salvage title wouldn't be a big drawback in the way of a reduced value and pool of interested buyers when it came time to sell it. So, does it then become a wash with what you saved initially plus the cost of repairs? 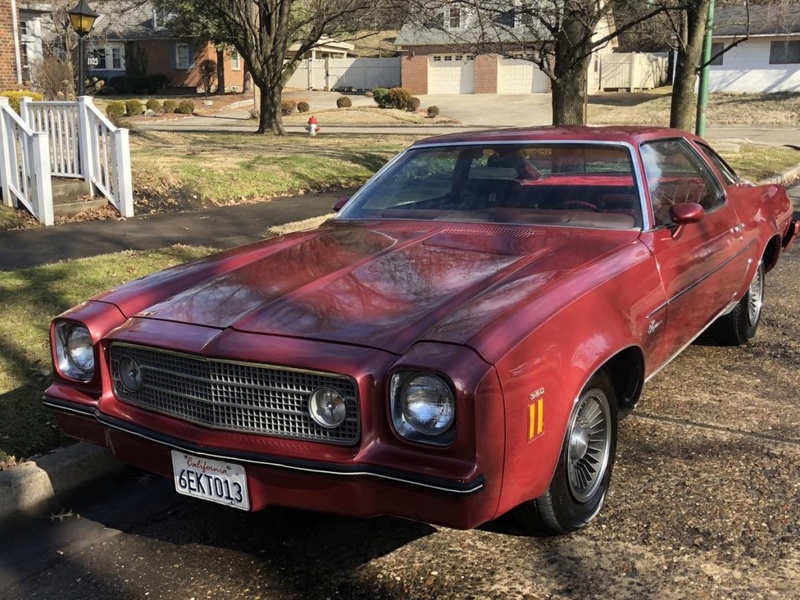 Wonder if, in the case of the '73 Laguna, there would be complications trying to get a clean title in one's own state if it has a salvage title from another state? You might be able to get a clean title in another state but if it goes to a different state later on, that state will issue a rebuilt salvage title. There are people that I've run into that have "washed" titles, brought them to NY and sold them. Then the unsuspecting buyer gets a letter in the mail to bring the car for inspection. Then NY will issue the salvage title. In NY, even if the vehicle was rebuilt in another state, went through the process to get a rebuilt salvage title, NY will still want to inspect it before they issue title. As for the value of the vehicle. My buddy owns a body shop and all he does is salvage commercial vehicles. He has a waiting list for anything that comes in. But thats because contractors and such will drive the wheels off it. But they're saving usually $20K plus on the price of brand new. I think if your going to sell a rebuilt salvage, the price should reflect it. I've never had a problem selling a rebuilt salvage probably because I take good pics before I do any work and show them to the buyer as well as telling them up front about the salvage. But the price reflects it. But then again, I dont get involved in crazy damaged cars. Bumper covers and maybe a hatch. Thats about it. Switch out a quarter skin, no big deal. I've done that on too many cars to count. LOL Even on my chevelle back in 1987, I swapped the quarters. 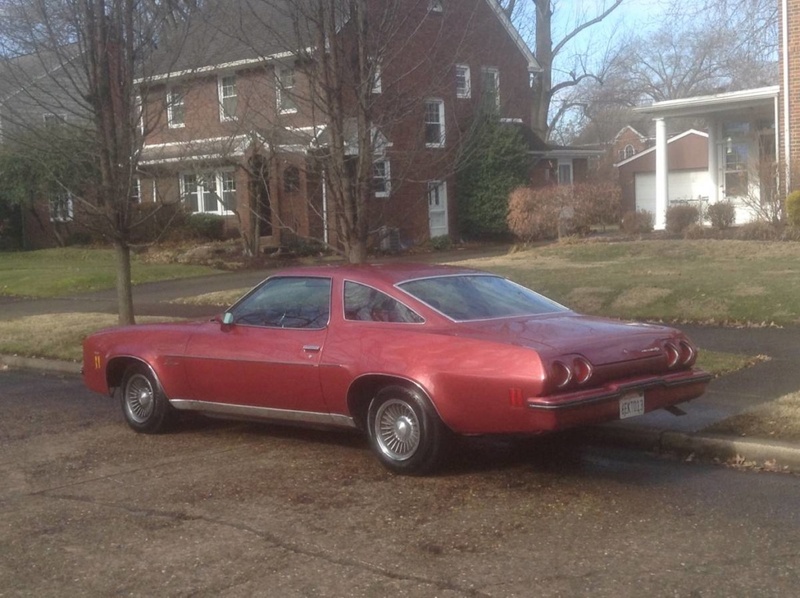 I am actively looking for a clean 73 and am willing to travel so when this one popped up I contacted the guy. It was before the ad said salvage title. The car looks great and I was really considering it until I found that out, I just can’t imagine the headache of buying a California salvage title from a guy in Ohio and titling it in Florida. It’s unfortunate such a clean looking car has a salvage title. » Rzr Rentals in WV?